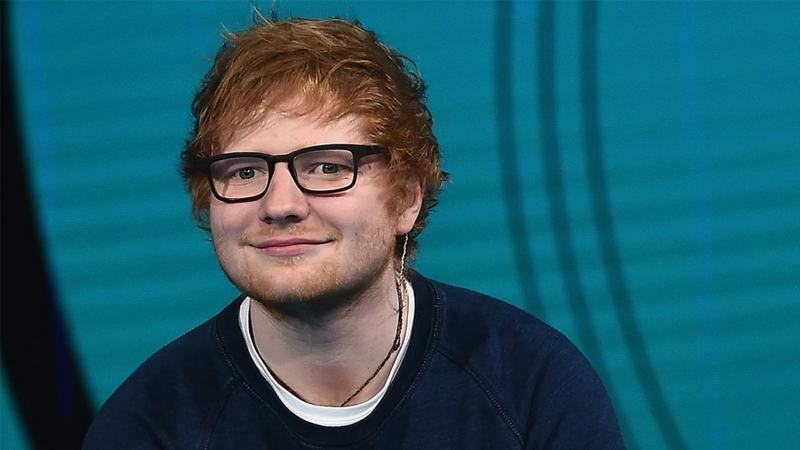 Los Angeles: Singer Ed Sheeran says he was bullied a lot in school for his hair. In an interview with DJ Nihal and rapper Dave, the “Shape of you” hitmaker spoke about racism and shared the incidents when he was bullied by his schoolmates over his ginger hair, reports dailymail.co.uk. He said: “I hated primary school with a passion; I cried every day. I’m ginger, so I was instantly ripped into from the day I started school – ginger, had a stutter, and wore huge glasses… just a bit odd. “And then I got to high school and started playing guitar, I joined a band and music is just one of these things which gives you confidence and you’re suddenly like ‘wow I can actually do something well’,” he added.